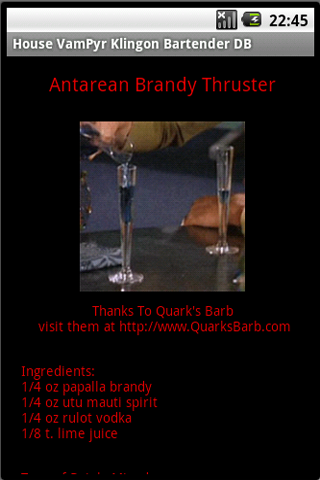 Updated Klingon Bartender and Warrior DBs. 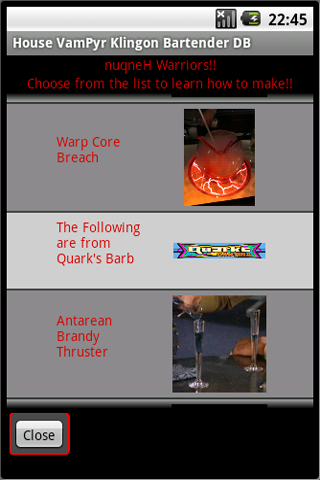 The Klingon Bartender and Warrior DBs have been updated. You are currently browsing the Random Android Apps weblog archives for February, 2011.